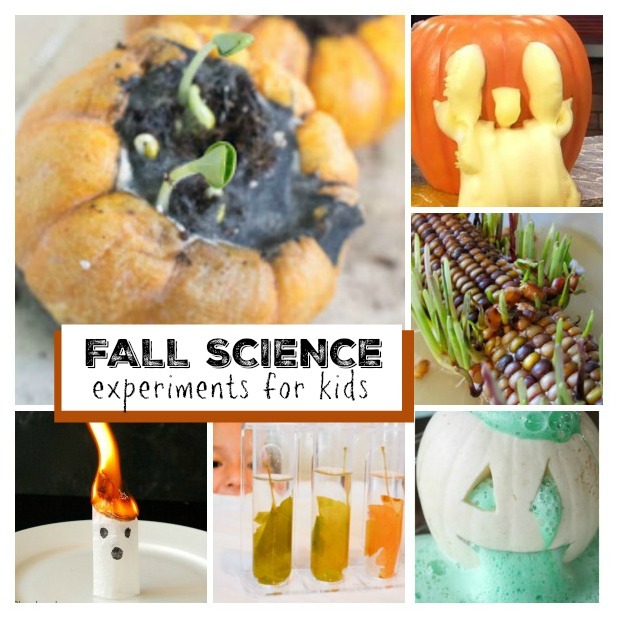 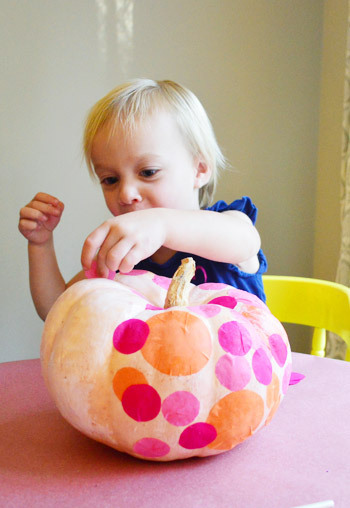 Do you have little ones at home that aren't quite ready to carve their own pumpkins? 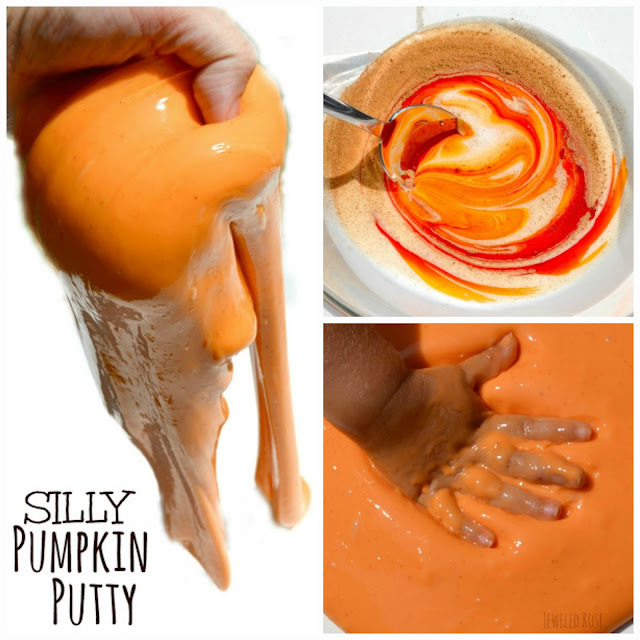 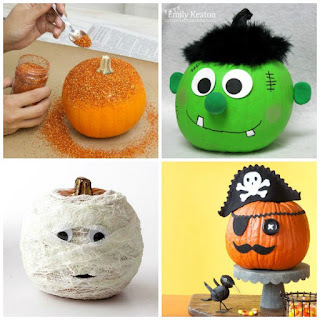 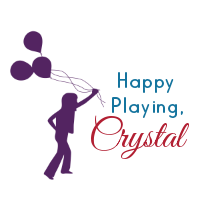 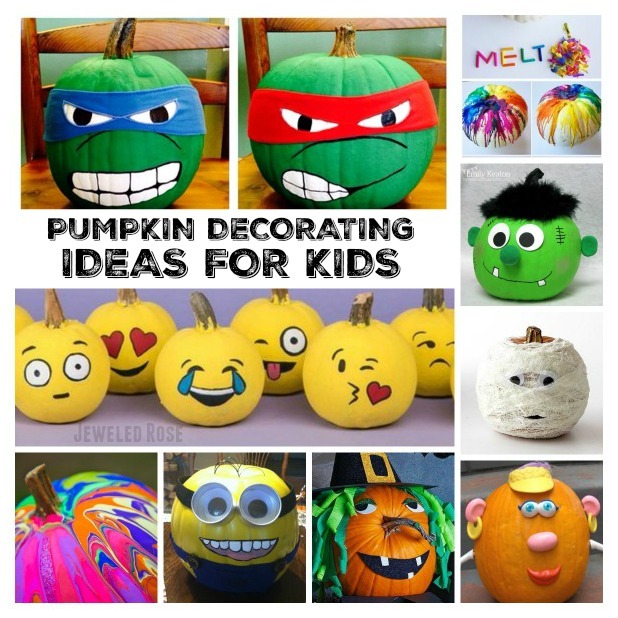 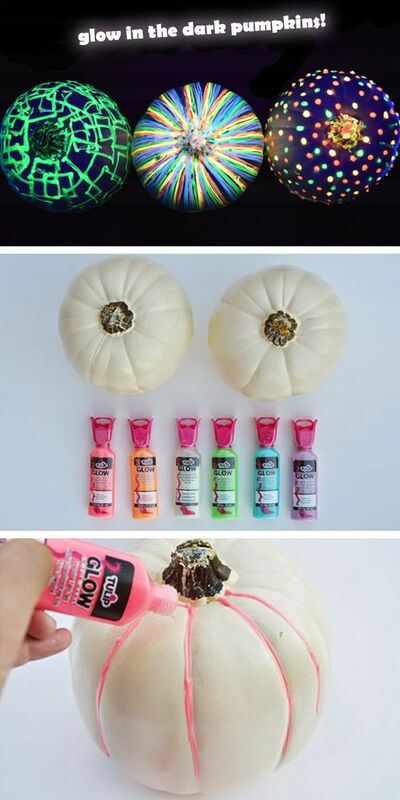 Or maybe you are looking for other fun ways to decorate those pumpkins this year? 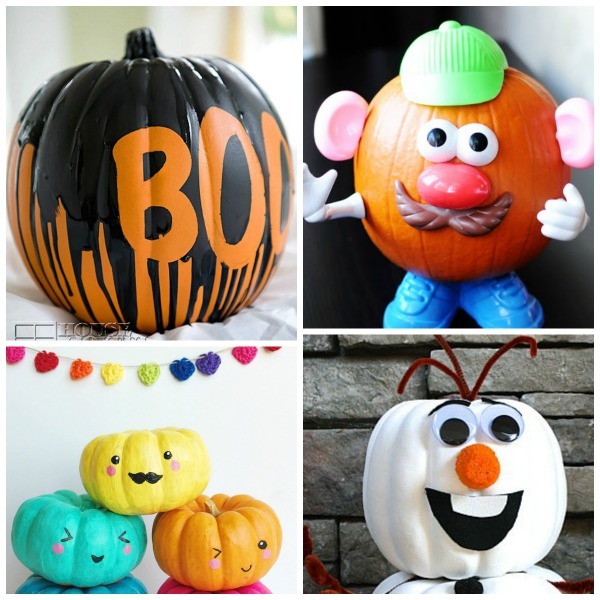 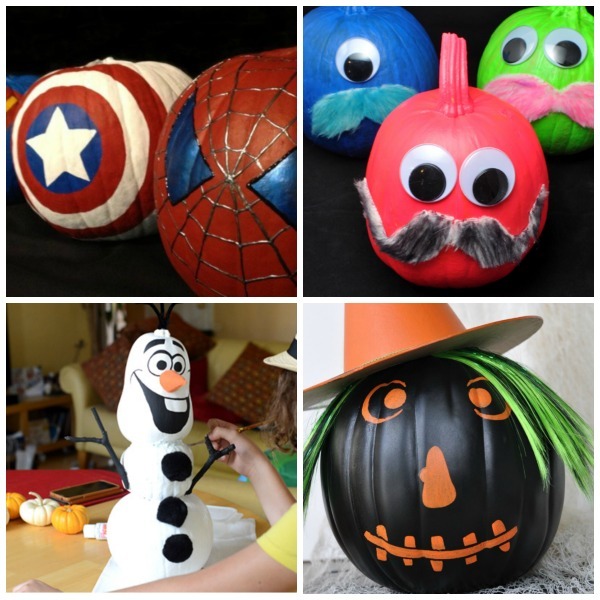 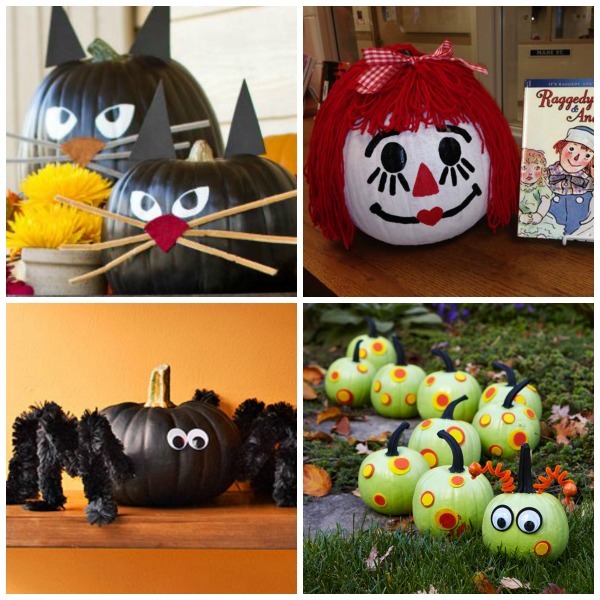 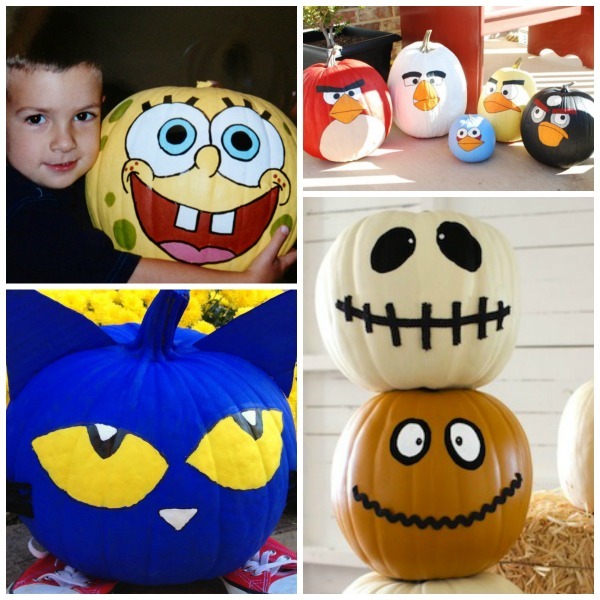 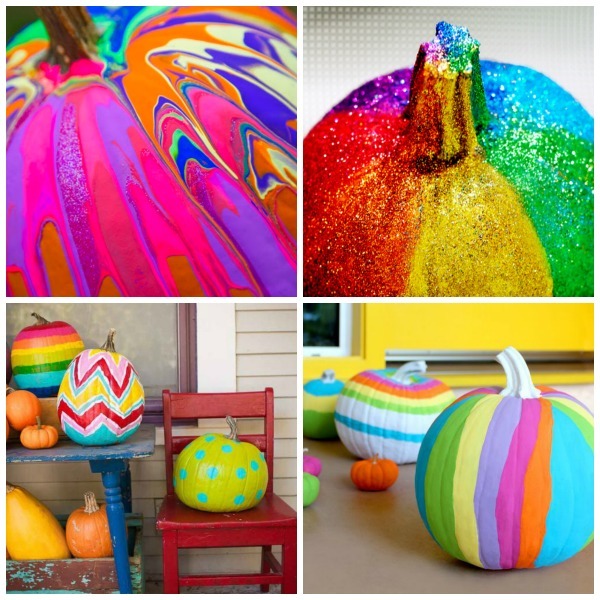 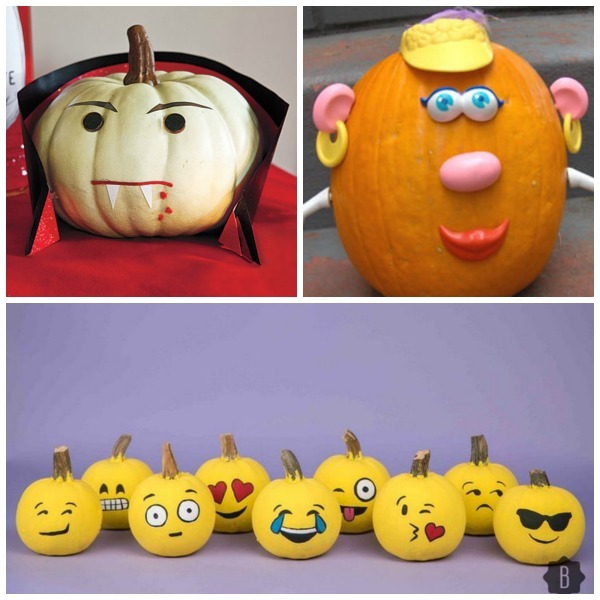 Well, here are 25 awesome pumpkin decorating ideas that don't require carving! 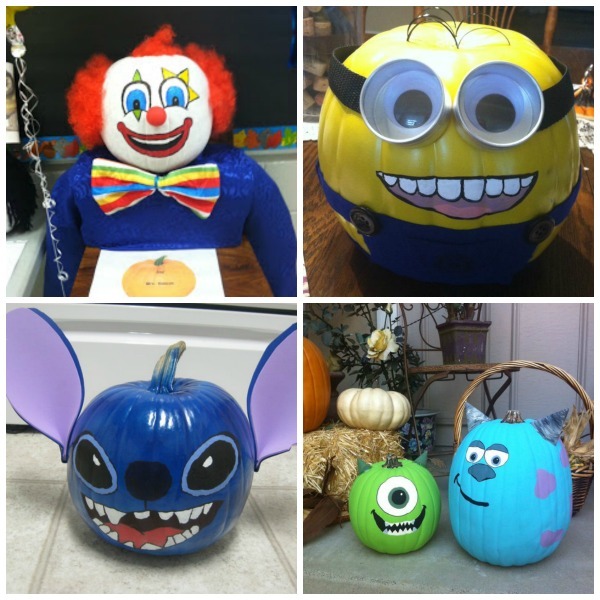 Transform your pumpkin into a clown. 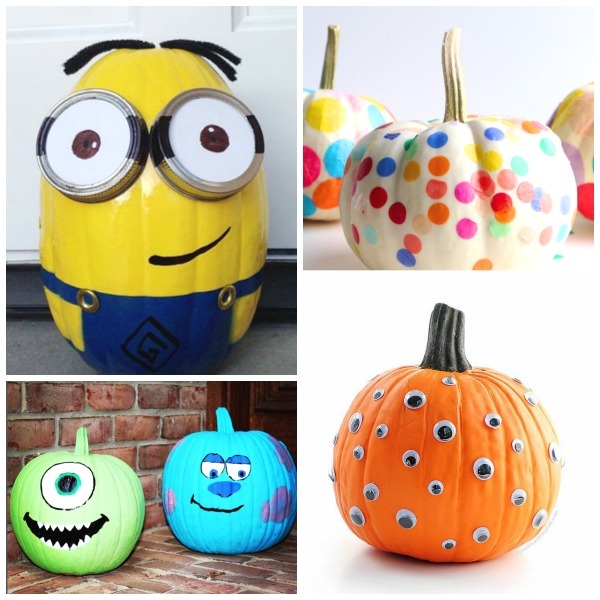 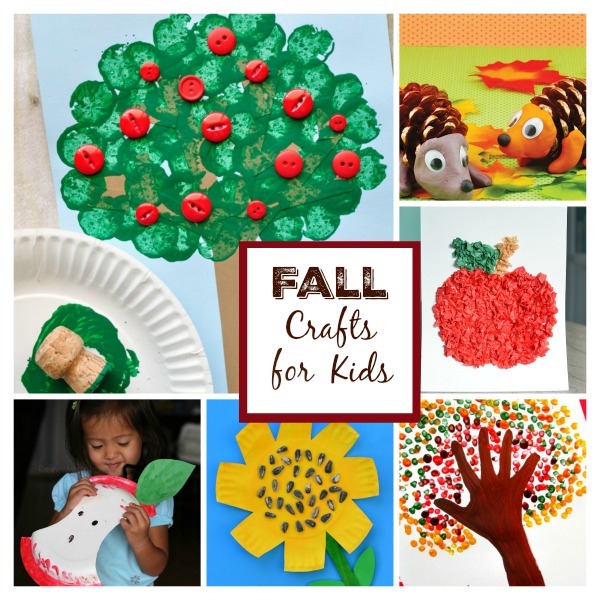 Kids can paint them and help decorate them, too!